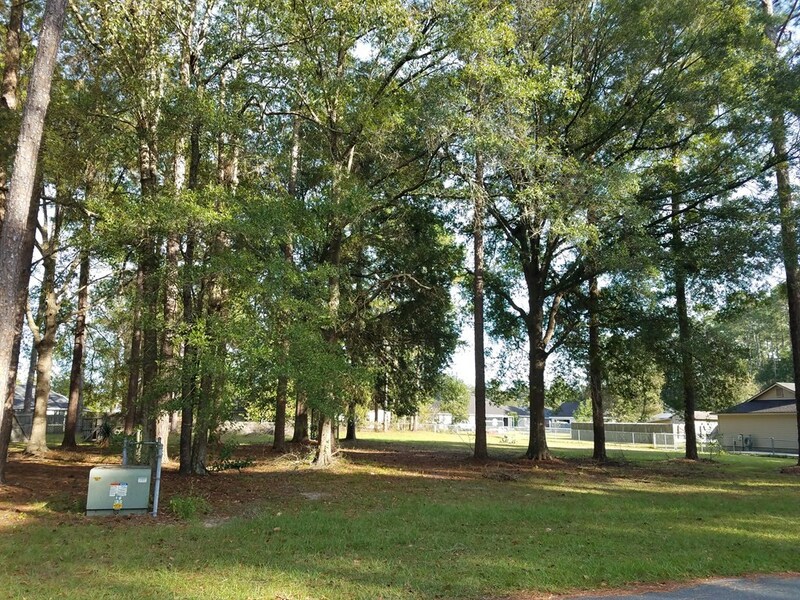 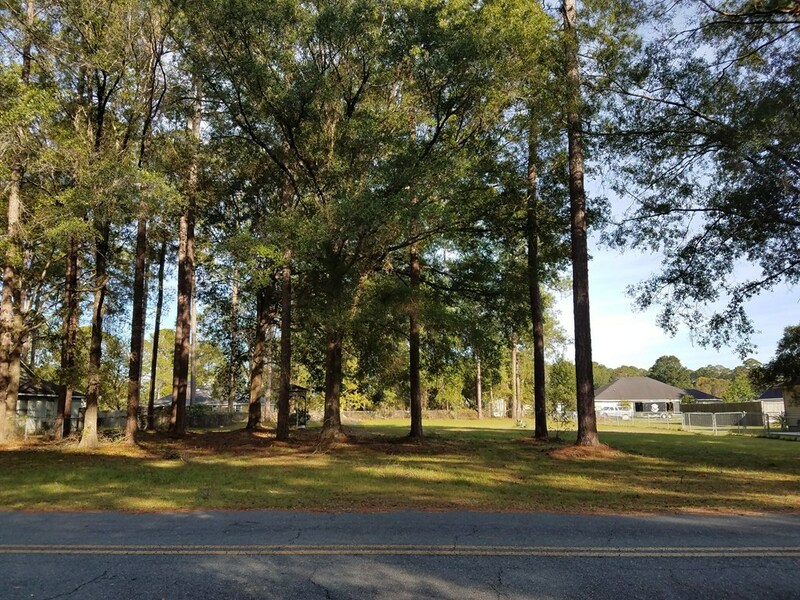 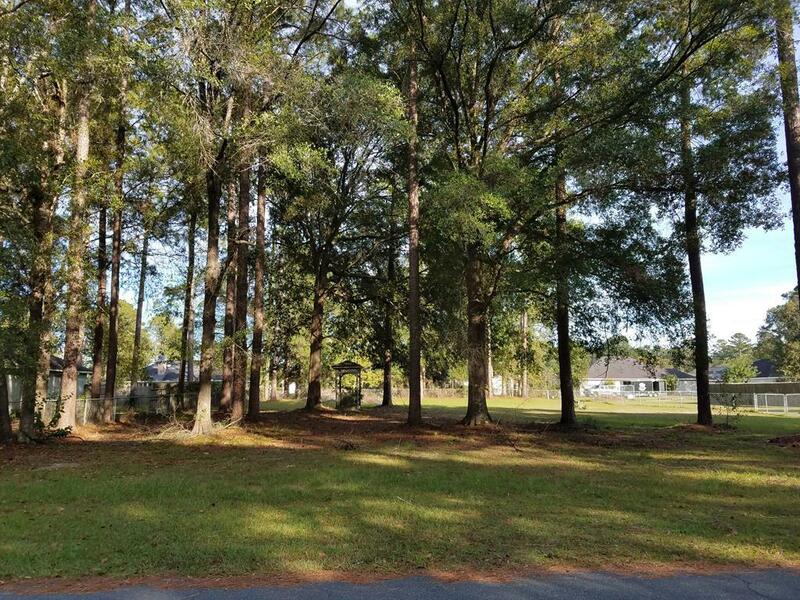 Cozy .5 acre lot just minutes from town located in a quiet neighborhood. 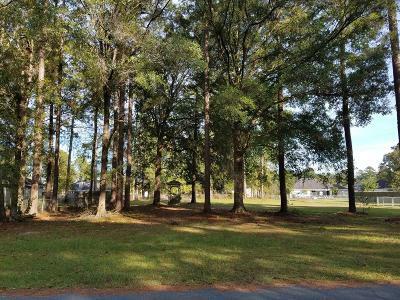 Great investment opportunity to build the perfect home. 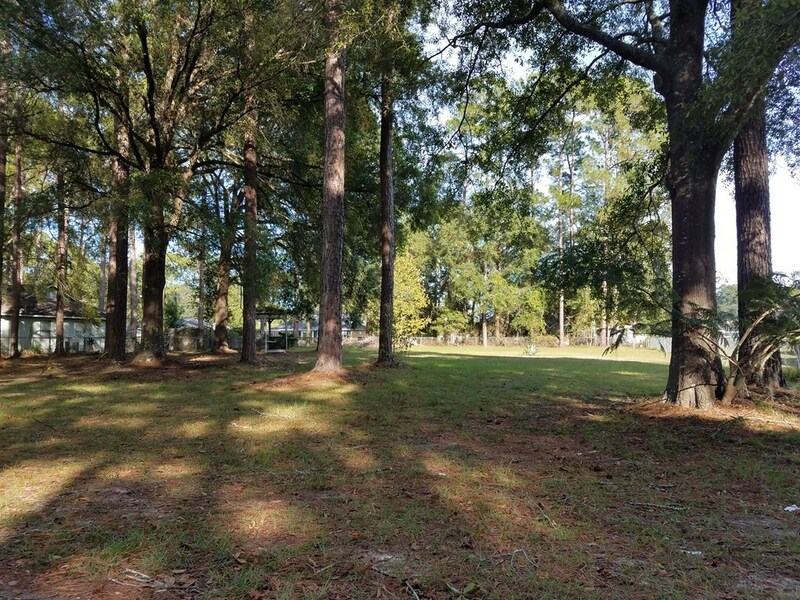 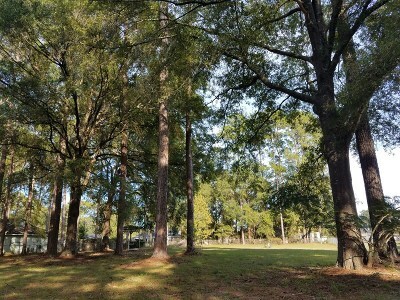 Lot has large pines and other trees for the perfect shade, cleared lot with manicured lawn.